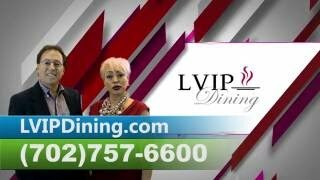 LVIP Dining is a dining club with a purpose! 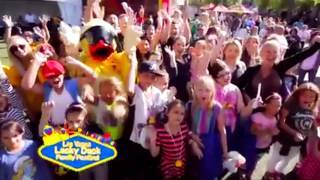 Our purpose is ending hunger for the children of Las Vegas. 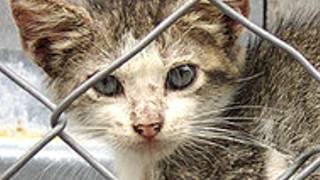 The goal of their organization is to work within a network that traps, spays/neuters and inoculates feral and stray cats. Also, because this is the number one Tourist town in the world many people who have brought their animals (dogs/cats) to Las Vegas can't afford to bring them back home with them, and now they have become our community's problem.CATS Inc. donates food to rescues, shelters, & other animal related nonprofits, etc.